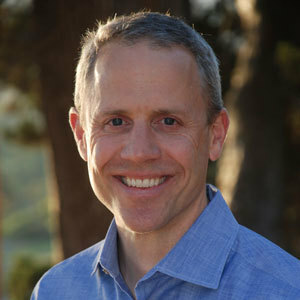 Ethan specializes in listing and selling residential properties in Marin County and Southern Sonoma. He first fell in love with the business when he and his wife began buying, improving, leasing, and selling their own properties. After a decade in the fragrance industry and an MBA, Ethan jumped into real estate full-time as co-owner and co-CEO of a real estate brokerage near Boston, MA. He helped expand this business from one office with six agents to four offices and sixty agents before relocating to Mill Valley, Marin County, CA in 2011. While in Marin, Ethan has established himself as one of the most experienced, most well-connected and top selling Realtors with sales volume in the top 10% of his peer market. He has been accepted into the private, membership-only Top Agent Network (TAN) for top producing agents. TAN membership provides Ethan with access to off-market listings and a venue to share private listings, as the need may arise. Ethan believes that honest hard work, a positive attitude, and market knowledge will make his clients successful, and therefore will earn Ethan clients for life. Together, with his passion for real estate, these qualities consistently earn him glowing customer testimonials. Ethan and Claudia live in Mill Valley, have two sons, and are active community leaders.